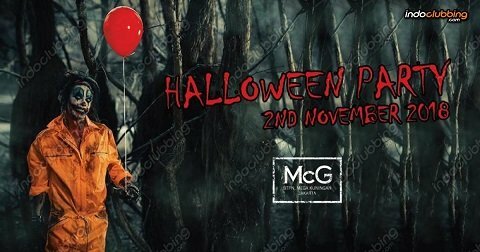 Join us for our Halloween Party on Friday November 2nd 2018! THEME: Fancy dress Come as you aren’t. The weirder the better. BEST DRESSED COMPETITION: IDR 1,000,000 worth of spot prizes to be won for best dressed!